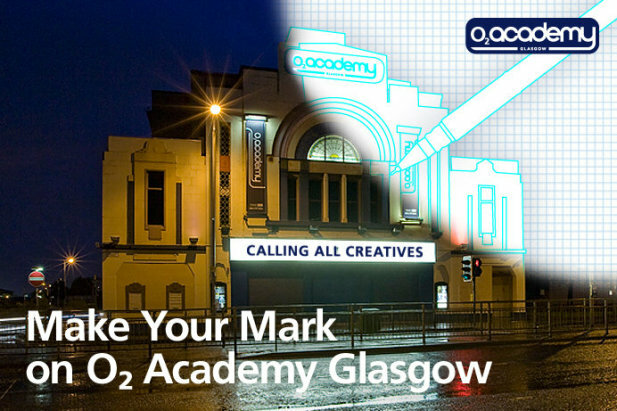 Recently the O2 Academy invited artists and designers from all over the UK and Ireland to submit work to be considered for permanent installation in the Glasgow music venue (there's info on the competition here). While the artworks for display will be chosen by a panel of judges including Franz Ferdinand's Alex Kapranos, the winner of a public vote will also win a prize! As I Like Local has been chosen as a media partner for the competition you can vote here: just click through to see the many submissions and pick your favourite before 14 August!